Get outside and be inspired by nature this beautiful fall season. 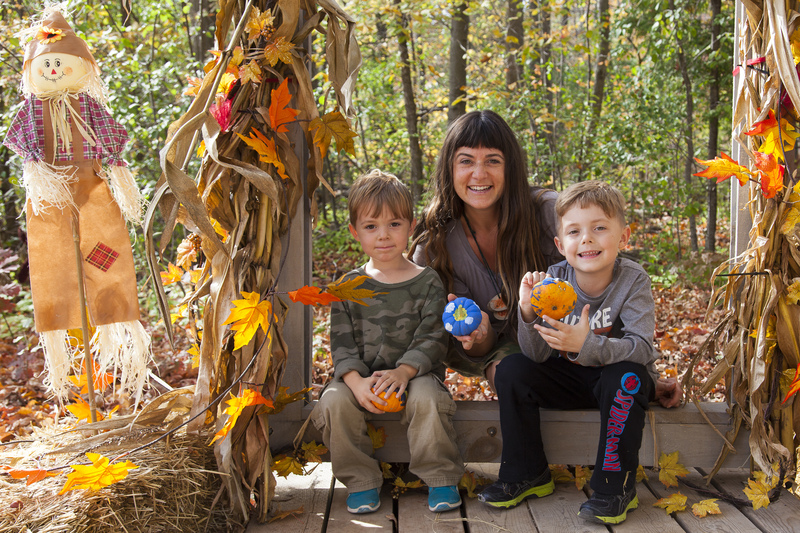 Year after year, Terra Cotta Conservation Area offers park visitors the ultimate autumn experience and this year is no exception. 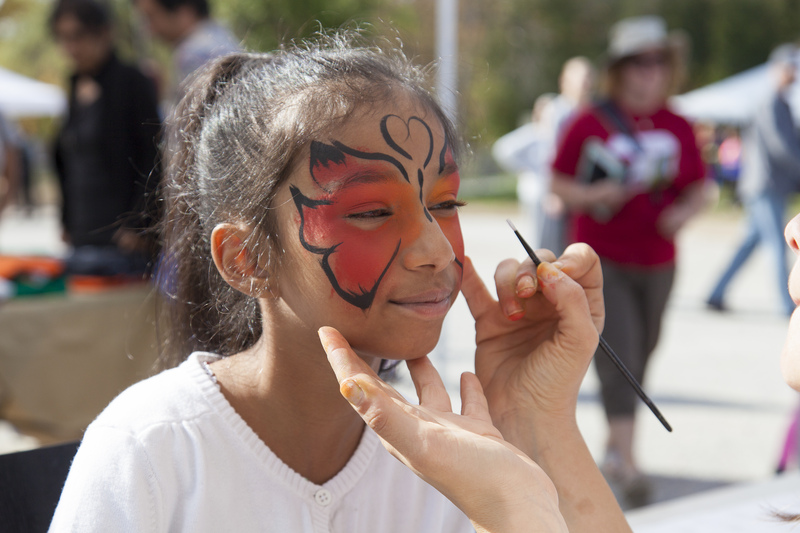 Join us for our third Fall Fest on October 6, 7, 13 and 14, from 11 a.m. to 5 p.m. daily. Family fun at the selfie station! Magic shows, face painting and more! Face painting of a beautiful butterfly! This event is the perfect opportunity to get the family outside and explore all this park has to offer. Discover the trails by foot or take a wagon ride around the park. Indulge every one of your senses. Admission is $7.96 per adult, $5.30 for children 6-14 and seniors 60 and over (HST extra). Kids five and under are free. Tickets are available online or at the gate. Purchase tickets online and receive unlimited entry with your ticket stub for the entire festival. Admission is FREE for park members. To learn more, visit CVC’s Fall Fest. Join the conversation on Facebook, Instagram and Twitter by using #CVCFallFest! As an added bonus, take the shuttle service from Terra Cotta Conservation Area to the recently re-opened Cheltenham Badlands, free with admission. For weekend event schedules and information, visit fallfest.ca.